Homebakers have taken the food scene by a storm. Chennai has 'n' number of homebakers with their own fan following. I too have loved their creations and have had custom made cakes for several occasions. But one thing about homebakers which was a miss was not many homebakers made ready to eat cakes / desserts which people crave. 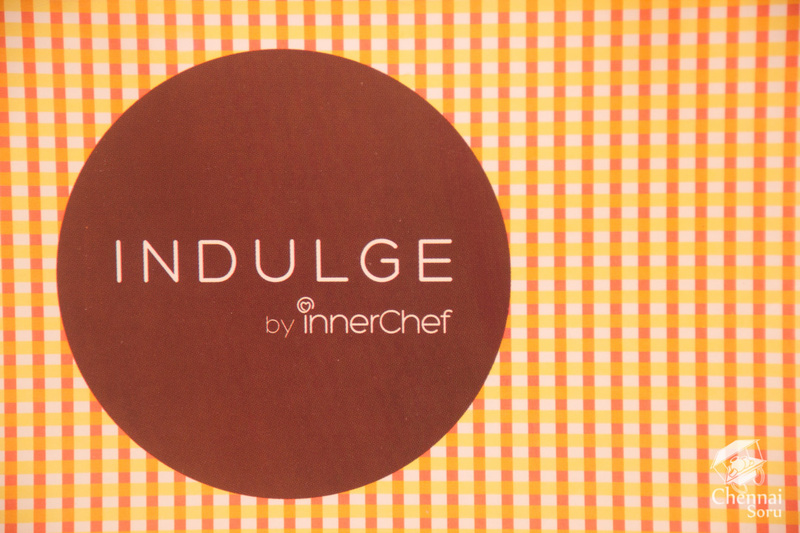 Enter Indulge by Inner Chef. A food tech platform which has enabled homebakers to put out their preparations on sale to the general public through their website. Hatts Off for this initiative. 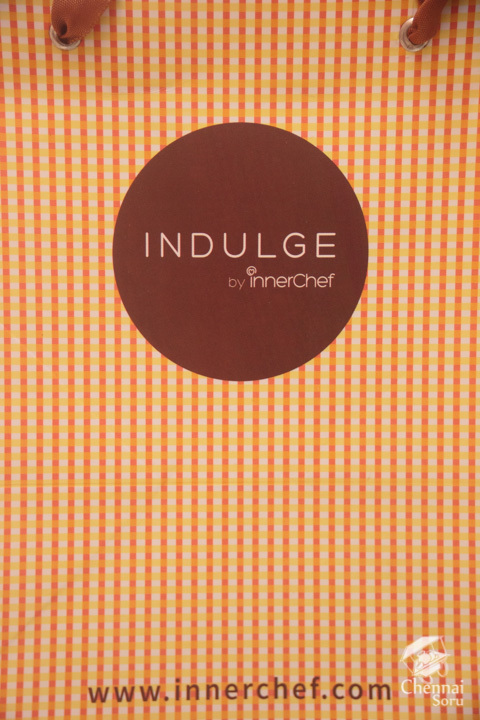 I did a small search about the Inner Chef and I am actually in LoVe with their other food items which are on offer in other cities. I really do wish they launch them soon in Chennai. I got to sample various selections as a part of their goodies bag which I was given to me. The first delicacy which I had from the bag was the Gur Er Patishapa. Yes it is a mouthful to pronounce. I am a big fan of Rabdi so thought I would start with Gur Er Patishapa. 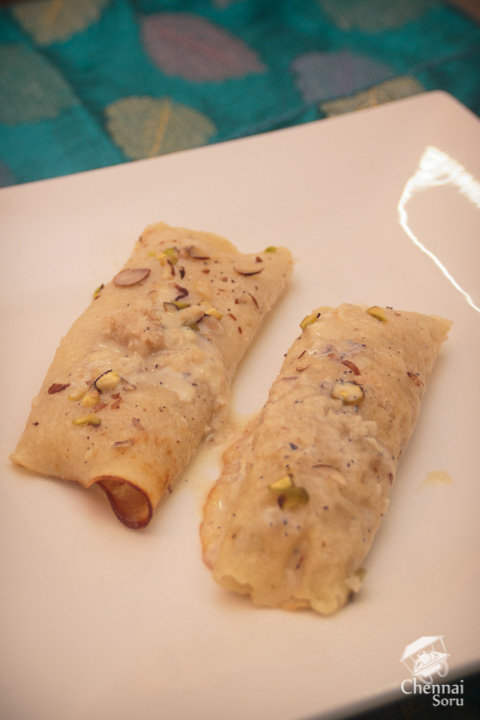 Rabdi was rich and creamy and complimented the Coconut filling inside the soft crepe. Quite delicious. 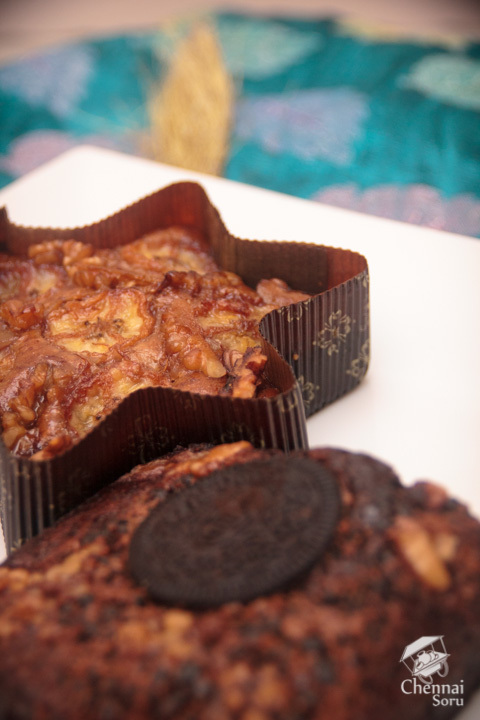 Banana Walnut Cake and the Oreo Walnut Cake both rich in their own right. 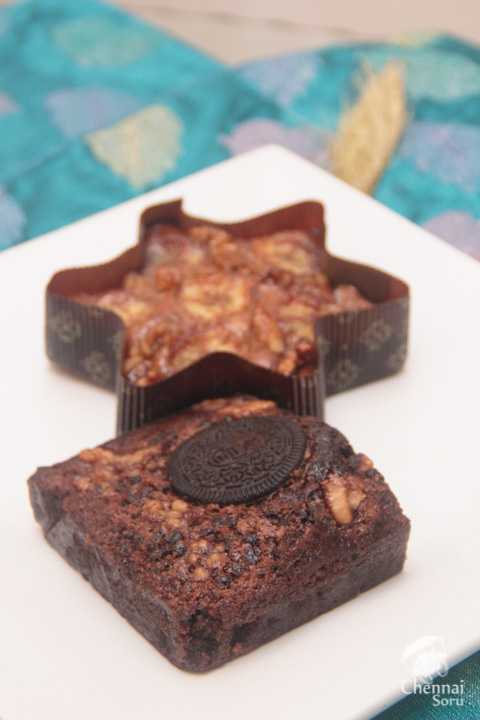 Moist cake with healthy walnut interdispersed with Banana / Oreo. My pick between the two will be the Banana Walnut as I am a sucker for the banana flavour. 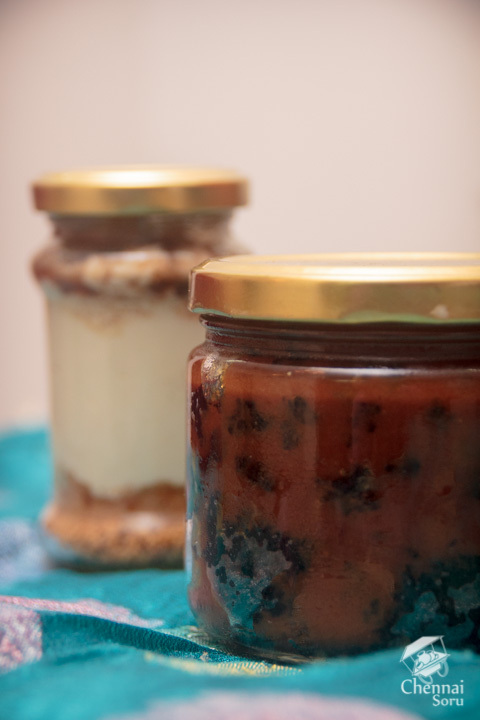 Finally after a day of relishing the above mentioned goodies, I put my hands on the Chocolate Brownie Salted Caramel Jar and the Apple Pie Cheesecake Jar. 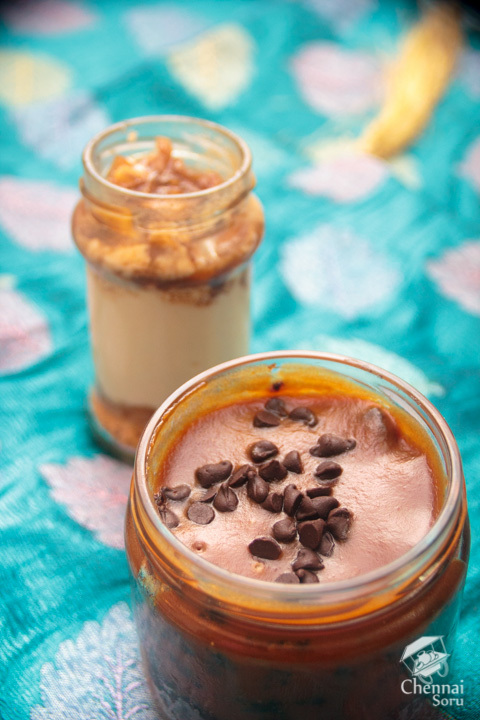 The Brownie Jar was decadent, rich and heavenly and a tad bit on the sweeter side. One jar can be easily shared between 3 people. In fact it took me almost three days to complete it. Brownie complimented the chocolate chips and the Caramel - out of the world combination. 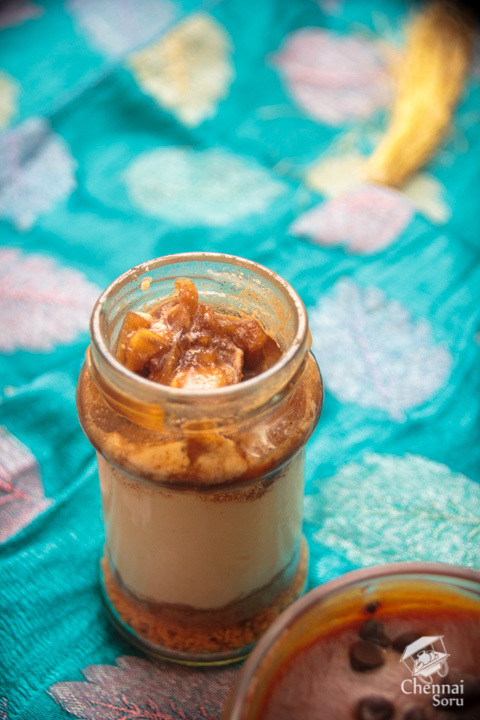 Apple Pie Cheesecake Jar was by far the most different cheesecake I have had thus far. Biscuit base with healthy loading of the cream cheese and finally a cinnamon filled apple pie. Richness in every bite. 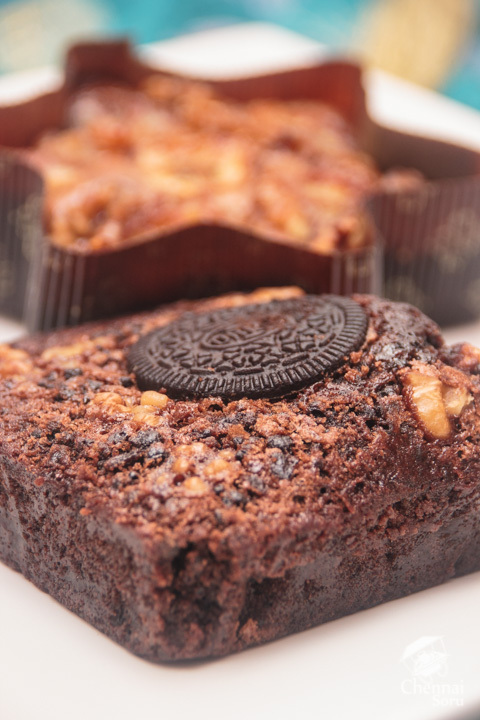 So when you have the craving desserts look no further.